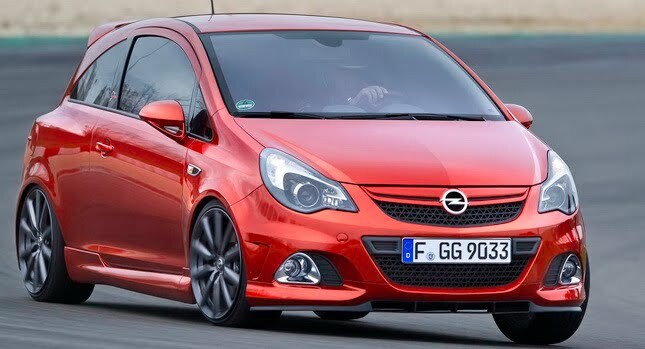 Last month we wrote about the Opel Corsa OPC Nurburgring Edition, a 210HP version of which only 500 units will be built. Opel had initially released three photos of the new car but now, the German carmaker returns with a bevy of new pictures of its pocket rocket. Naturally, all shots are taken at the Nurburgring racetrack, on the old Nordschleife section as well as on the modern Grand Prix circuit.